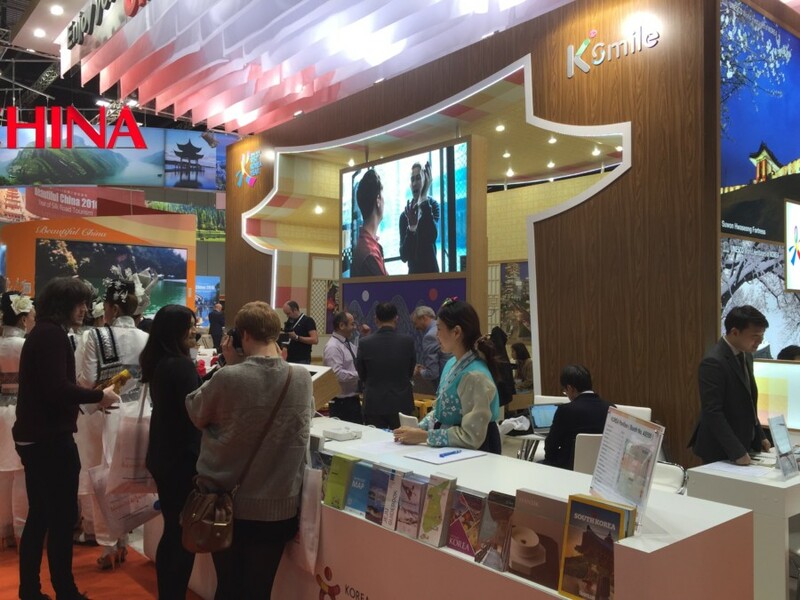 The Korea Tourism Organization London office is looking for temporary staff to support the World Travel Market, the UK’s largest travel show. We are seeking passionate individuals to join us for the exhibition. The role will require flexibility depending on what activities are happening but mostly you will need to be able to offer excellent customer service. The ideal candidate will have worked in within a similar environment and has some knowledge about Korea but this is not essential. If you think you are a good communicator and have a real passion for events and travel please send your CV to event@gokorea.co.uk by 19th October.